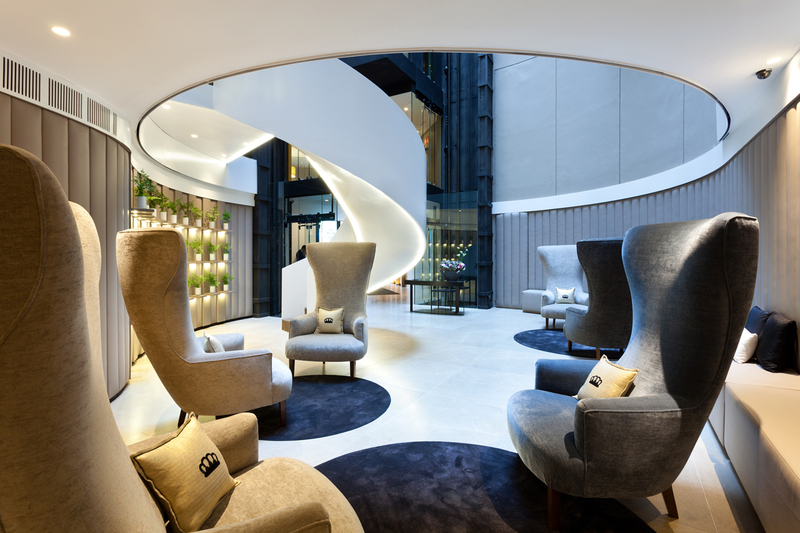 … a hotel with a new look, but the same spirit. 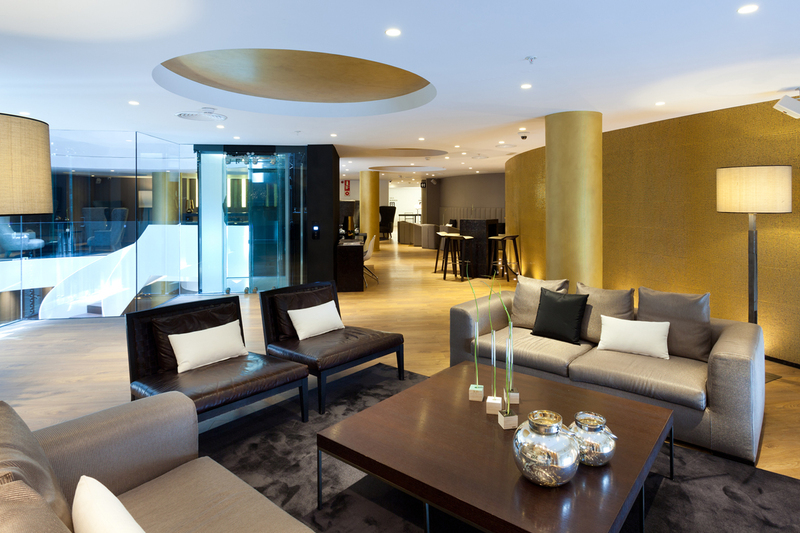 Delving into Hotel Condes de Barcelona means discovering a new hotel. 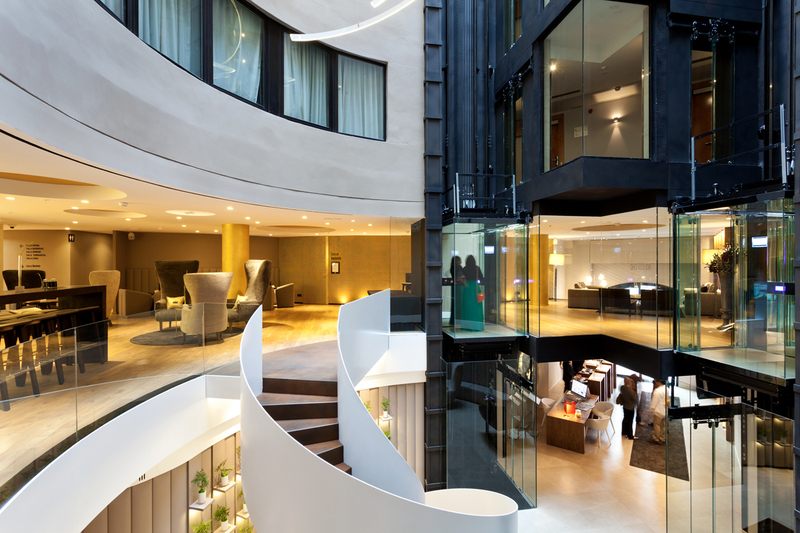 After its refurbishment in recent months, regular clients will be surprised to find a more modern and trend-setting place, with larger and brighter spaces, and new facilities to make your stay more relaxing and comfortable. 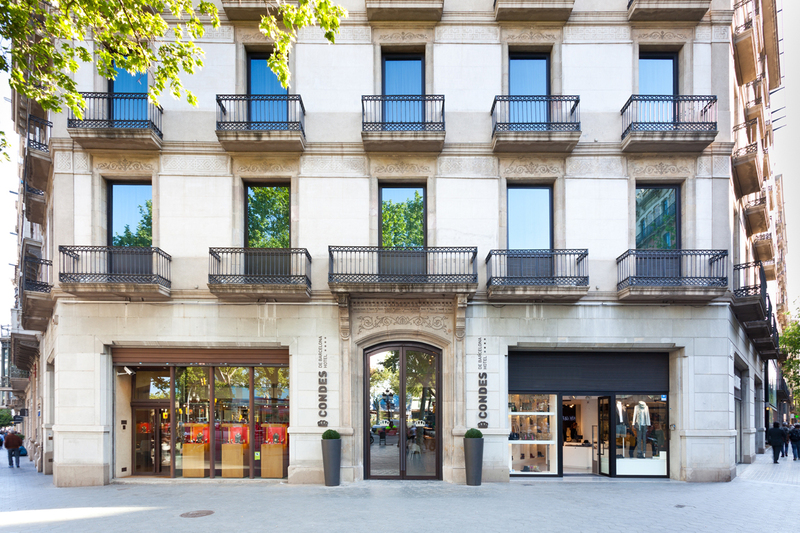 New customers will discover a hotel with a smart design, imbued with its own character and style, to match its exclusive location on Passeig de Gràcia. 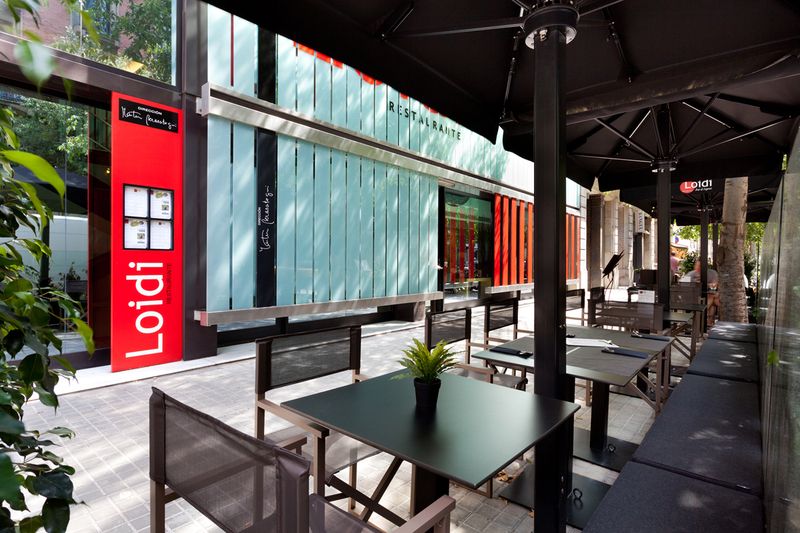 The refurbishment project, conducted by the architectural firm Factoría Uda and interior designer Mercè Borrell, has mainly comprised the communal areas of the building, from the lobby and the ground floor, fully renovated from the very front of the hotel, through the courtyard, lounge area, the meeting and banquet rooms and the restaurant Loidi, which further opens to the street with the opening of the new terrace bar Loidi Bar&Tapas. 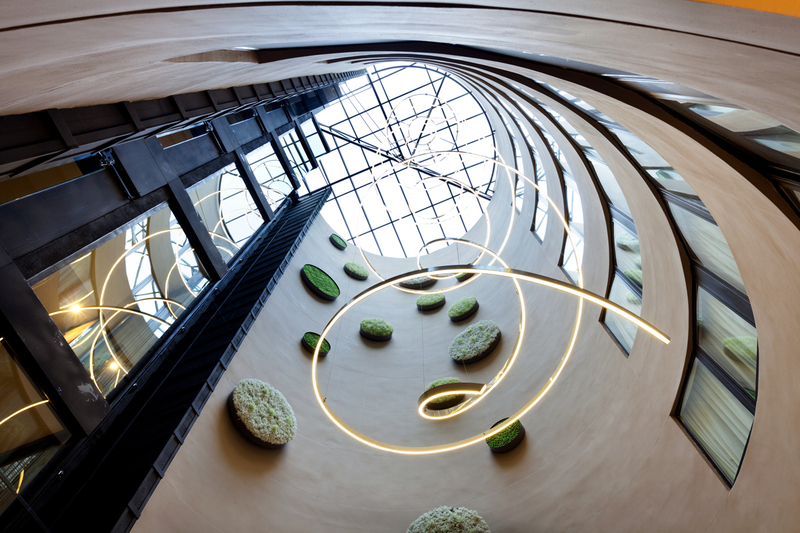 Major developments include the architectural axis of the inner courtyard: the spiral staircase linking the ground floor with the lounge area starts a sculptural journey which continues and culminates in a spectacular “spiral” lamp, a bespoke design by the team of interior designers. A beautiful set that customers can see from the new panoramic lifts on their way to the Alaire terrace. 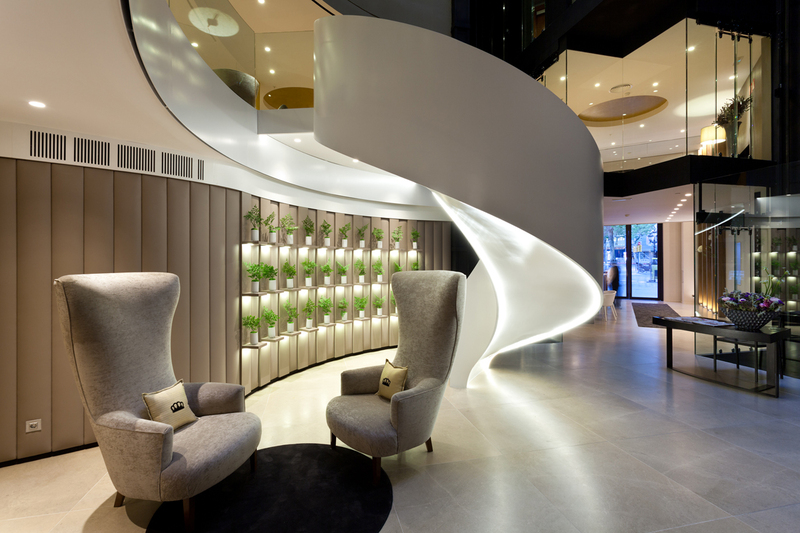 The emphasis on light, the textures, the selection of furniture and the details have been the mainstay of the entire project. The coatings and selected furniture provide an environment full of energy and creativity by combining noble, timeless materials with great personality. 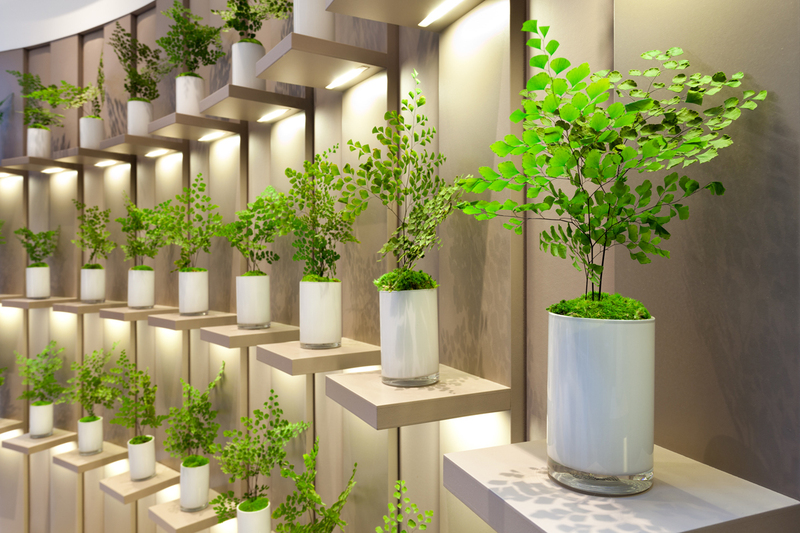 Small elements of modernist inspiration remind us of the environment we are in. 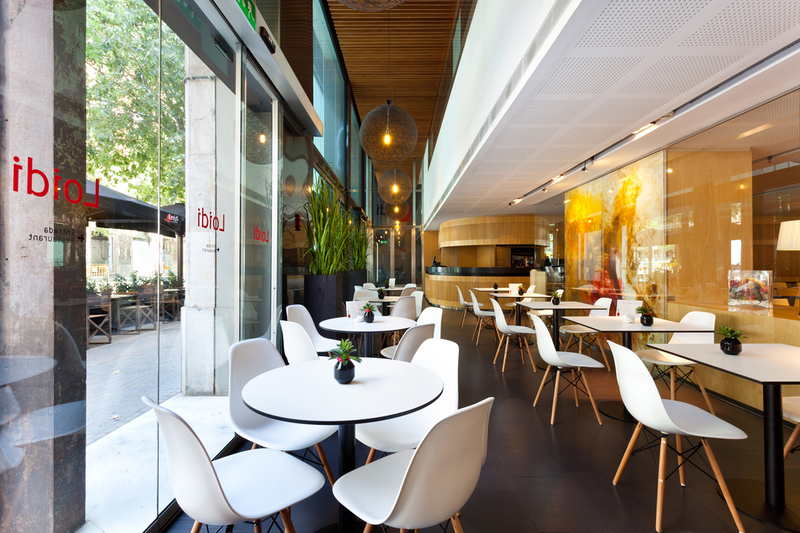 Come and re-discover the new Hotel Condes de Barcelona. You will be surprised.